Winter is finally here! This is my favourite time of the year, but with that comes a lot of changes not only in the weather but also your lifestyle. On these bitter cold days when your skin is stretchy and you lips are chapped you know it’s time for a change in your routine. It time to keep those matte lipsticks and heavy makeup deep under your vanity and switch to these products. From hydrating your skin to painting your nails the right shade here’s all you need to know! No matter what kind of face wash use gentle or foaming there is some amount of oil that strips from your skin. 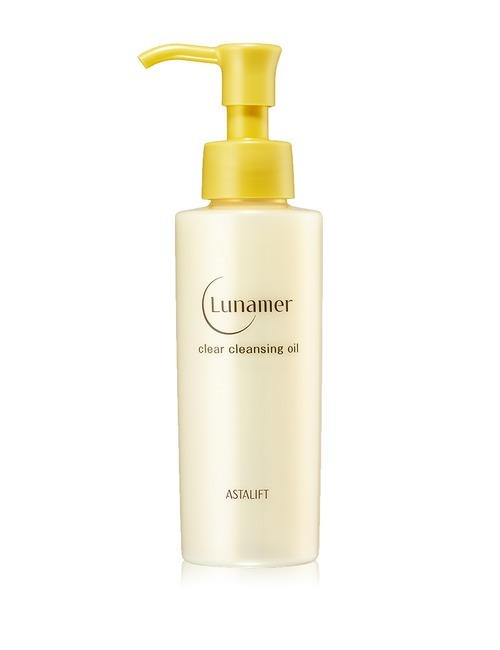 Switch your regular face was with a cleansing oil or balm. 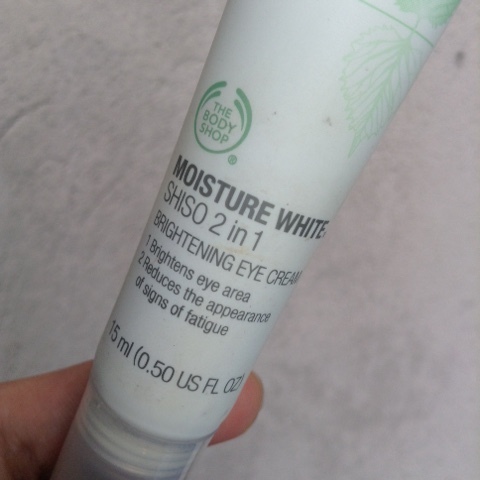 This will help to remove the makeup and daily debris from your skin, while moisturizing it simultaneously. Bid farewell to your foundations, bb and cc creams; and say hello to your new friend for the next few months – tinted moisturizer. 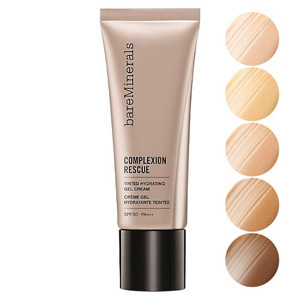 A tinted moisturizer gives you a dewy finish and warms up your tone. On the other side a foundation will only make your skin drier. Opt for formulation which contains hyaluronic acid, oil and squalene. Chapped and dry lips are so painful. It’s this time of the year where you need to take extra care of your lips. Exfoliate twice a week with your toothbrush while brushing. Use a heavy moisturising lip balm which keep your lips moist and heal the dryness. We all know the fall colors are the bold red, bright pinks and deep plumps. But these colors will shoe off your dry and chapped lips and also get a little to remove them. However, avoid using matte finish lips they will only ruin and make your lips drier. 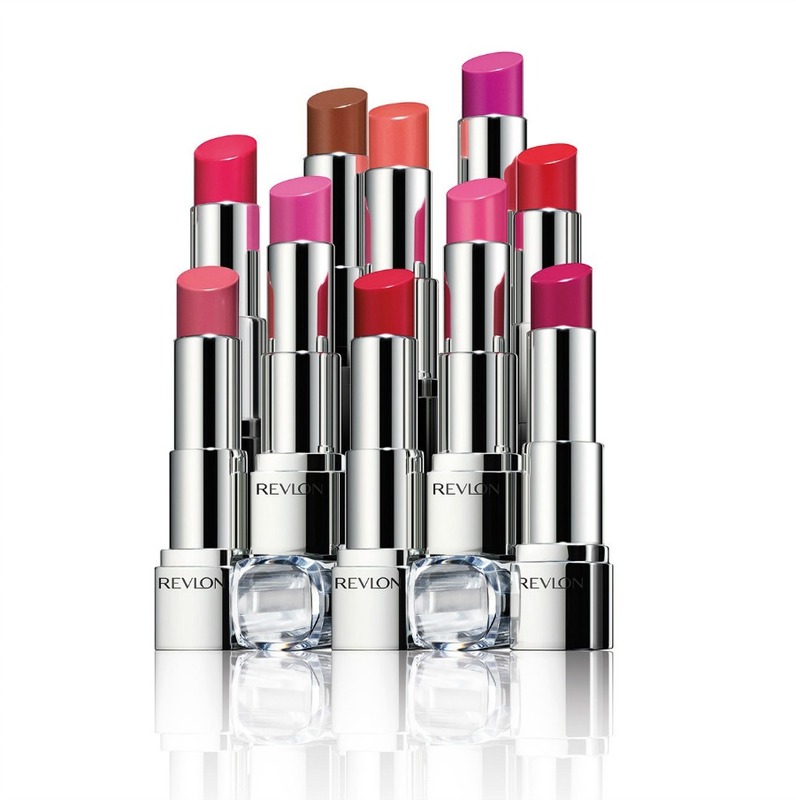 Choose a cream based lipstick, which will keep your lips moist and hydrated. 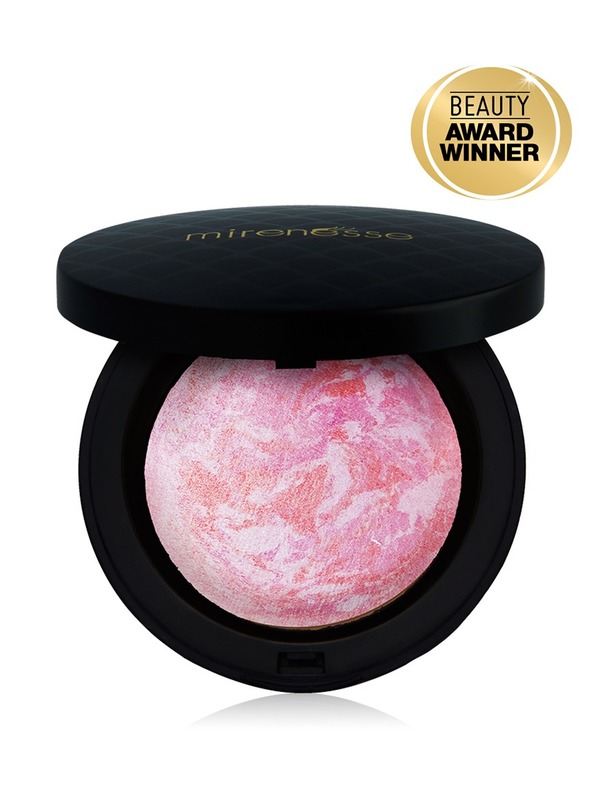 Are you missing the sun kissed radiant summer skin, you could still get the radiant skin with the help of a blusher. Use a blush which is two toned and has shimmer to it. This will make you cheeks flushed and add the winter glow. Fine and bold lines are not for this winter. Use deep kohl and add some drama to your eyes. Get a soft smudged winter morning look. Apply the kohl on the upper lid and extent a tat bit, with the help of a brush blend in a little from the outer corner to the inner corner. 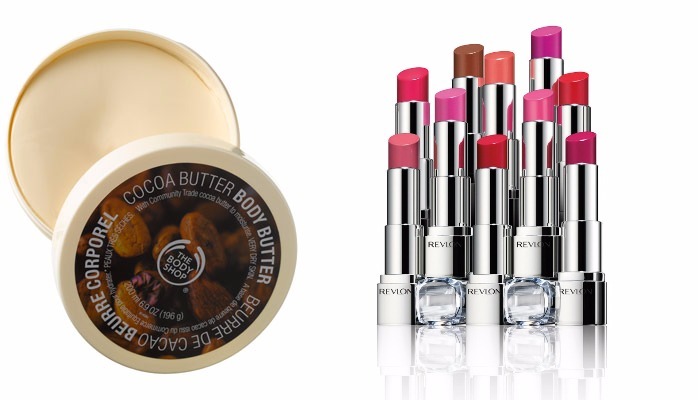 Switch from your regular body lotion to body butter. The body butter is rich in antioxidants and penetrates deep in the skin keeping it hydrated for long. 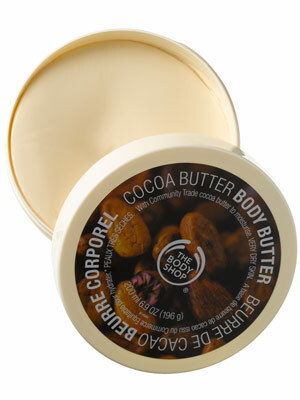 Shea butter helps to hydrate and moisturize the skin, and if you are not yet addicted to your soft silky smooth skin. I bet you will after this! The area around your eyes is the most sensitive and has thin skin. And during winter it tends to gets drier and stretchy. It is important to take proper care of your eye like you would do to the other parts of your body. It’s time to go little edgier this season. Leave all the maroon and reds aside and pick up something like a deep blue or purple. The corals and the pastels are definitely for the coming summer but not this winter. Tell us what are your beauty swaps in the comment below. Read: Kate Middleton, Princess Diana and Other Royal Ladies Follow These Beauty Rituals and You Should Too! Previous : 5 Glamorous Photo Shoot of Bollywood Divas We Loved! Next : Do you need some Bollywood wedding inspiration?